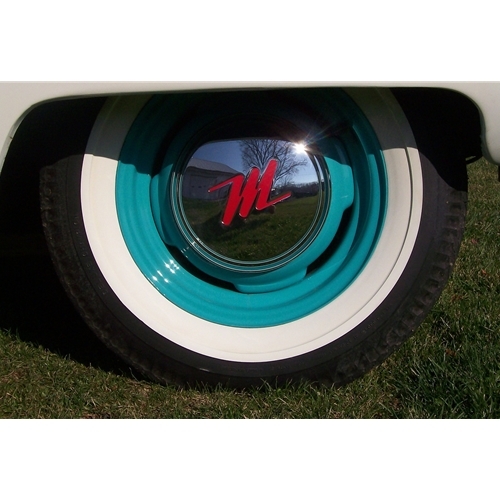 Get your Nash Metropolitan hubcaps & accessories here. 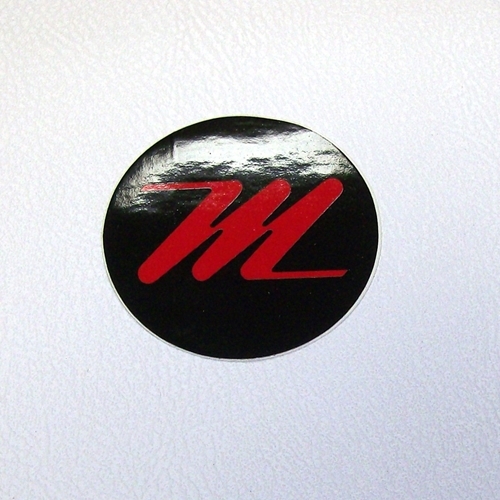 We have brand new chrome hub caps that fit and look great! 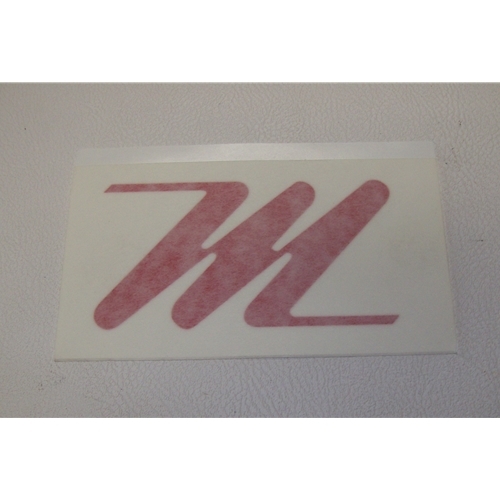 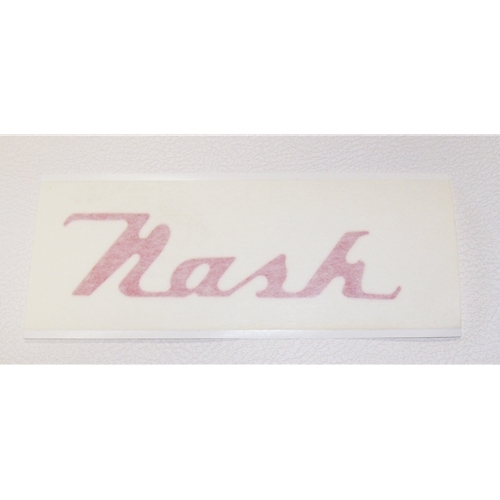 We also have the M & Nash hub cap decals.